Several natural mineral resources that are highly beneficial for human usage have been unraveled in the past and more are yet to be known. One of such important natural resources is potash, which is also known as kaun, akanwu or kanwa. Potash (akanwu) is a type of lake salt (sodium carbonate) that is dry and hydrated in nature. This type of lake salt usually forms and shoots out from the soil during rainy season but tends to fall off, solidifies and get dried during the dry season. Potash (akanwu) is usually covered by shallow water by approximately less than 2 ft deep. Studies reveal that the akanwu salt is the second most popularly used salt in Nigeria however, the akanwu has a very low quantity of potassium comparable to sodium. There are different types of potash namely; potassium sulfate (K2SO4), sulphate of potash, arcanite, arcanuni, sal duplicatum, vitriolic tartar, Glaser's salt, sal polychrestum Glaseri or potash of sulfur. Some of the types of minerals present in this salt are; Polyhalite, Leonite, Kainite, Glaserite, Schönite, Langbeinite and potassium sulfate, which can be separated from the minerals such as kainite. Potash (Kaun) is edible and is usually used for cooking pulses like beans, akidi (black Mexican beans), fiofio (cowpea beans) etc in order to tenderize the pulses so easily. Akanwu is also added in ewedu and okro soup during preparations in order to boost the viscosity as well as to increase the greenness and texture of the vegetables. It is used for mixing water and oil while preparing local dishes like abacha, ugba and nkwobi. Although the potash is used for certain food preparations however, studies reveal that it is not suitable for our health thus curtailing the level of consumption is highly advisable. 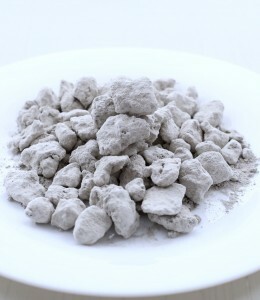 Palmfruit ashes (ngu), ashes of roasted peels of unripe plantain and baking soda are an healthier alternative to potash. 2. Toothache Relief Akanwu (potash) can be ground and mixed with water before applying on tooth to relieve toothache. 3. Acts as a Preservative Kaun potash (akanwu) solution can be used as a preservative. 4. 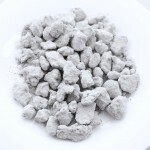 Funigicidal Properties Potash (akanwu) contains fungicidal properties thus is capable of being used for cleaning purposes and preventing molds and mildews. 5. 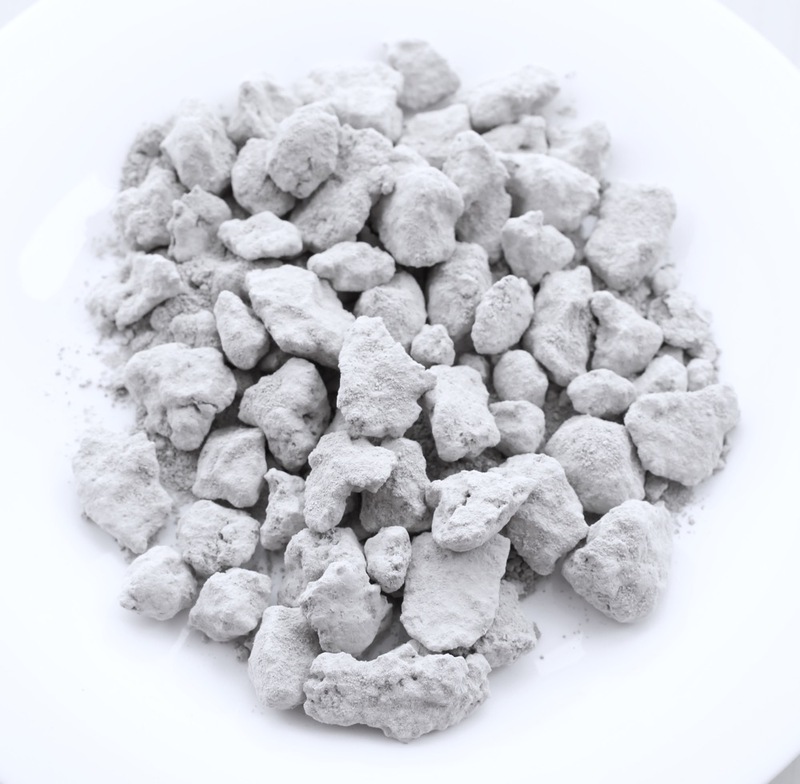 Fire Extinguishing Purposes Studies reveal that the akanwu, which is also known as potassium bicarbonate can be used as a fire suppressant for fighting fire thus can sometimes be found in some dry fire extinguishers. 6. Fertilizer Production The potash of sulfur, which is a non-flammable white crystalline salt is chemically used for producing fertilizers due to its potassium and sulfur content. 7. Abortion Induction Studies reveal that potash (akanwu) can induce abortion in early pregnancies due to its ability to increase uterine contractility. Pregnant women are highly advised to refrain from taking any kind of potash concoction. 8. Medicinal Purposes Some traditionalists do use potash (akanwu) for preparing herbal medicines and concoctions. 9. Cough Treatment Studies reveal that potash can act as an expectorant thus capable of curing cough. 10. Constipation Relief Studies reveal that the potash (akanwu) can act as an antacid thus can be used for constipation and flatulence relief. 11. 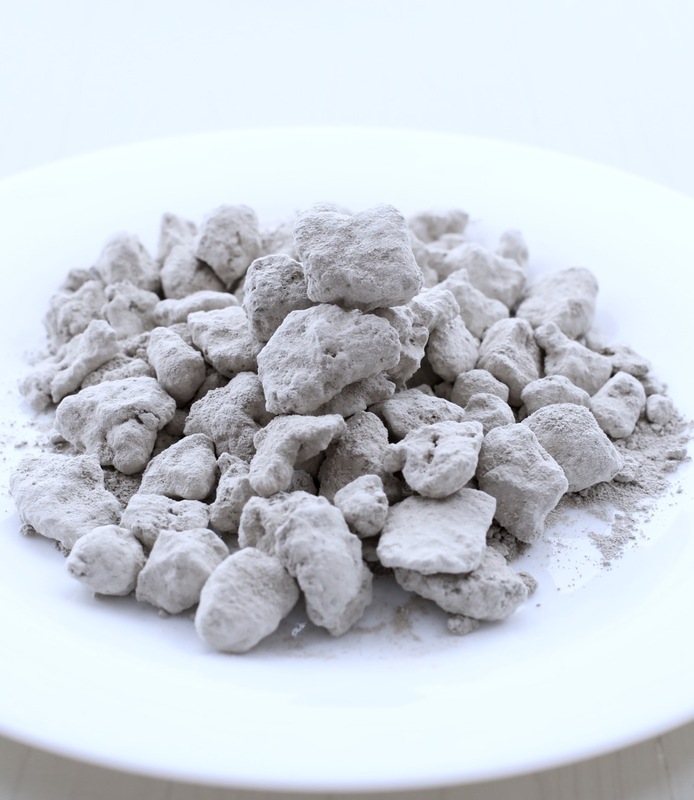 Tobacco Snuff Preparation Potash can be used for preparing tobacco snuff. Some local villagers combine potash with other local ingredients to form utaba, which is a type of local snuff. Studies reveal that potash is capable of increasing breast milk production and quality in new mothers for example, the Hausa women use the potash to prepare special porridge with millet and guinea corn, which they often take after childbirth in order to boost breast milk production. This post is for enlightenment purposes only and should not be used as a replacement for professional diagnostic and treatments. Remember to always consult your healthcare provider before making any health-related decisions or for counselling, guidance and treatment about a specific medical condition. REFERENCES 1] Adebayo, T. A. and Imokhe, O. (2011), Tiro (Antimony-Sulphide) And Potash As Local Substitutes To Imported Barite And Lignosulphate In Drilling Mud Weighting Additives, International Journal of Engineering & Technology, Vol. 11, No. 03, p.139. 2] Akinmutimi, A.H., Ojewola, G.S., Abasiekong, S.F. and Onwudike, O.C. (2008), Evaluation of Toasted, Cooked and Akanwu-Cooked Sword Bean Meal in Place of Soya Bean Meal in Broiler Starter Diets. International Journal of Poultry Science, 7: 480-484. 3] Bankole J. K., Ngokere A. A., Ajibade O. M., Igunbor C. M. and Eloka C. C. V. (2015), Degenerating effects of potash (Kaun-K2co3) on the kidney: Unabated continental challenge to human health in Nigeria, Annals of Biological Research, 2015, 6 (3) pp.12-17. 4] Buchanan, K. M and Purgh, J. C (1961), Land and People in Nigeria, 7th Imp. London, University of London Press. Pp. 44-60. 5] Ochei, K. C., Omeh, Y. N., Obeagu, E. I. and Obarezi, T. N. (2014), Effect of Potash on the Hearts of Rabbits, Journal of Pharmacy and Biological Sciences, Volume 9, Issue 5, PP 33-37. 6] Oyeleke, O. A. (1988), Effects of consumption of "kanwa" in food and water on certain physiological states of rats. Nig. Journal of Nutri. Sci;4: Pp. 137-139.